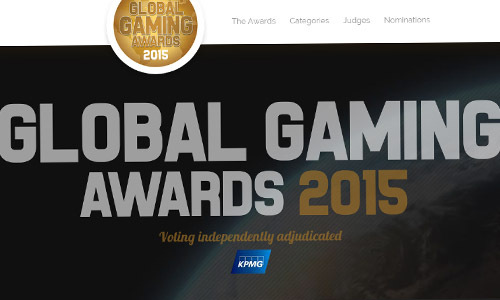 Following the success of the inaugural Global Gaming Awards this year, the judge recruitment process for 2015 has already begun. Once again, 50 leading gaming industry executives covering a diverse range of sectors and geographies will be selected for the role. Many will be approached directly by the awards organisers, although it is envisaged that a number will put themselves forward for the position, or be nominated by their companies. 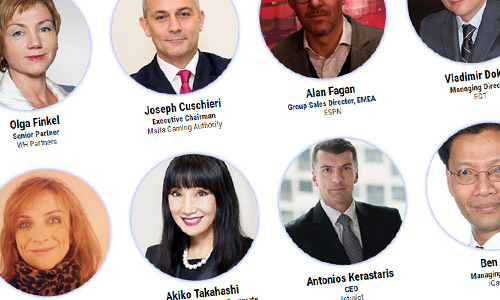 Whatever their path to the panel, the judges will possess the vital qualities required to ensure that the Global Gaming Awards 2015 produce truly worthy winners. Together, the 50 judges will boast vast experience, immense insight and extensive expertise, all of which leaves them perfectly placed to recognise and reward genuine industry achievement. Once chosen, the 50 judges will select their winners and runners-up from a shortlist of 10 companies or individuals in each of the 12 awards categories. The shortlists will be compiled by the Global Gaming Awards Nomination Committee and the in-house editorial team at Gambling Insider. The creation of a 50-strong judging panel ensures that whoever comes out on top in each category genuinely deserves to do so, while a judge's selection of a runner-up in each category will help decide the destination of an award in the event of a tie. 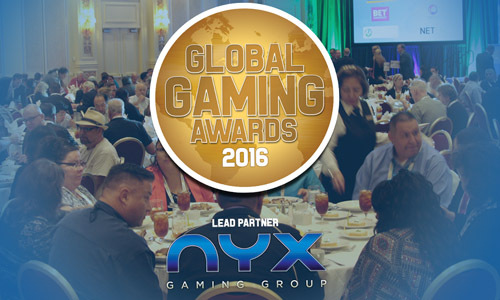 The Global Gaming Awards 2014 saw 12 accolades presented across two memorable ceremonies during the G2E show in Vegas. Winners included renowned companies such as MGM Resorts International, Microgaming, 888 and Income Access. 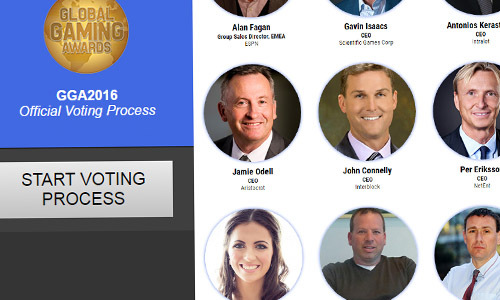 The Global Gaming Awards are powered by industry-leading gaming publication Gambling Insider and brought to the industry in partnership with the American Gaming Association, Reed Exhibitions and G2E Vegas. The awards were created to recognise and reward innovation and achievement across both the digital and land-based gaming sectors, with awards presented across 12 industry-wide categories.